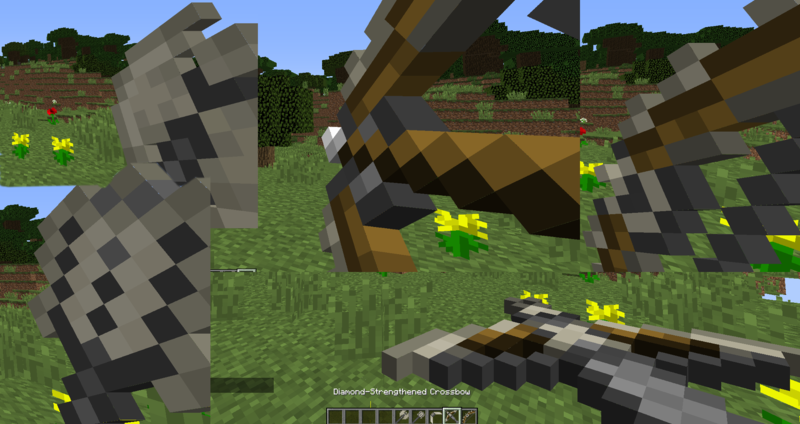 This mod adds Dragonbone, Iced Dragonbone, and Flamed Dragonbone weapons for all the Spartan Weaponry variants. The graphics are provided by Janivire. The recipes are a little funky as they use the Spartan Weaponry Hilt/Hafts instead of the Ice and Fire ones, possible future goal for this mod could be to implement an equivalent Haft for the Dragonbone weapon hilt and have recipes more in line with the default Dragonbone tools. I noticed this received an update. Could Better With Spartan get the same treatment if at all possible? An Ice and Fire variant of every texture! not sure how most of them would work... as i'm aware the dragon killing effect only apply to melee weapons with the vanilla mod. but i am holding out hope for the ability to kill dragons with a dragon blood-infused boomerang. One question, could you add a "caestus" variant that looks like "claws" using bone or some caestus that uses the scales to look like them? cool mod i just wanted to ask if you could add fire and ice version for the weapons like the ones for the normal sword? It is on my wishlist but doing the graphics for the fire/ice effect is the major barrier. 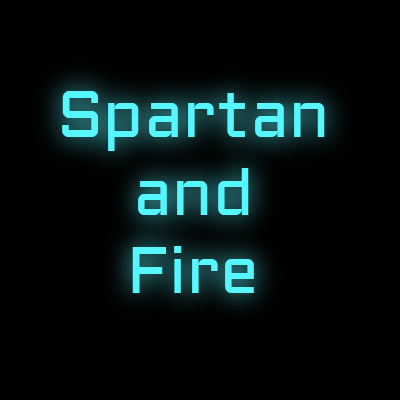 Spartan Weaponry just dropped a new update. You might want to update against it. Is it possible to change the textures to look a bit more.... dragon-y? there are no assets to make a resource pack, and the dull gray steel-lookalike kinda doesn't fit the theme. The way spartan weaponry works, there is a base texture that you can shade with 2 colors. The 2 colors chosen for these weapons were taken from the existing Ice and Fire Tools. If you are interested in doing graphics for all the weapons, I would be happy to look into incorporating them, but as it stands they palette match the other dragonbone tools fairly well. Hey, thanks for the response, sorry im only just getting back to you. If you like it, ill get going on the rest! oh man this is awesome i'd be happy to figure out how to get this integrated. It might be a bit of work but i'm sure theres a possible solution. Thanks so much these are excellent. I've got the first one of these working in the newest version of SpartanFire. They will be included with the next update. There's still a lot of missing weapons if you're interested in doing more, and if we finish the base set, I'd love to introduce the fire sword/ice sword equivalents for all the types as well but that is a lot of assets to get done. Of course! i'm working on the ranged weaponry right now, just wanted to get you the ones i had done so you could have something to use for implementing. also now need to do a mace, boomerang, and battle axe. did not know Spartan weaponry had an update. I really appreciate it, these are going to look a ton better than the default graphics. They help to diferentiate the "vanilla" ones from the "ice and fire" ones making a great contrast, thanks for your effort!